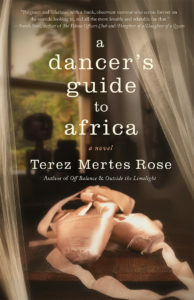 Interested in purchasing Off Balance or the award-winning Outside the Limelight or my newest, A Dancer’s Guide to Africa. Just click on the highlighted titles! 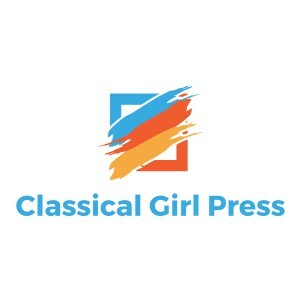 Print copies are available through Amazon, Bookshop Santa Cruz and Ingram Book Company, as well as libraries around the country. Don’t see it? Ask your library or bookstore to order it! Alice thinks she’s accepted the loss of her ballet career, injury having forced her to trade in pointe shoes onstage for spreadsheets upstairs. That is, until the day Alice’s boss asks her to befriend Lana, a pretty new company member he’s got his eye on. 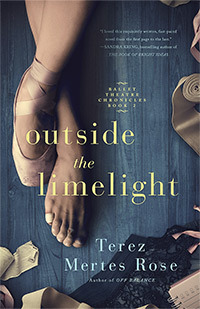 Lana represents all Alice has lost, not just as a ballet dancer, but as a motherless daughter. 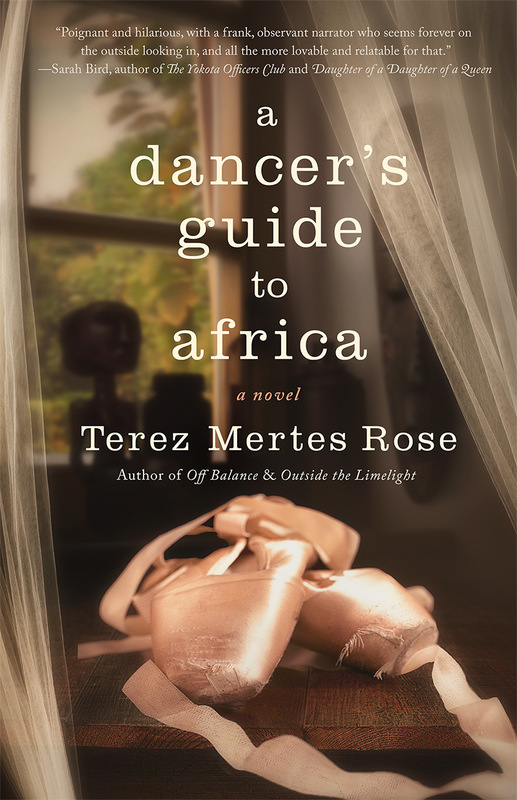 It’s pain she’s kept hidden, even from herself, as every good ballet dancer knows to do. Lana, lonely and unmoored, desperately needs some help, and her mother, back home, vows eternal support. But when Lana begins to profit from Alice’s advice and help, her mother’s constant attention curdles into something more sinister. 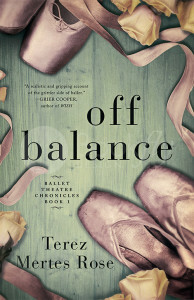 For an excerpt of Off Balance, click HERE. Yay, what fun to see a comment on the day I created this page! Thanks for sharing your enthusiasm, Donna. The vicarious buzz helps me so much.